In the world of high definition cinematography, every detail on screen is scrutinised. Only the best equipment is good enough and flawless components are expected. 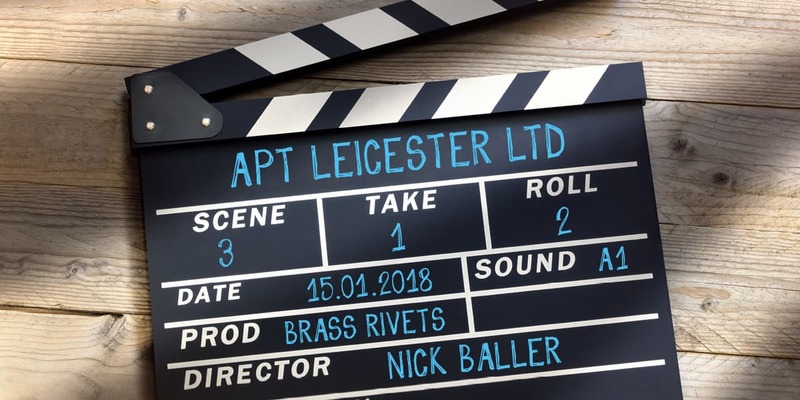 APT has an outstanding reputation for precision and quality, so this award-winning British manufacturer of film camera lenses wanted us to work with them. 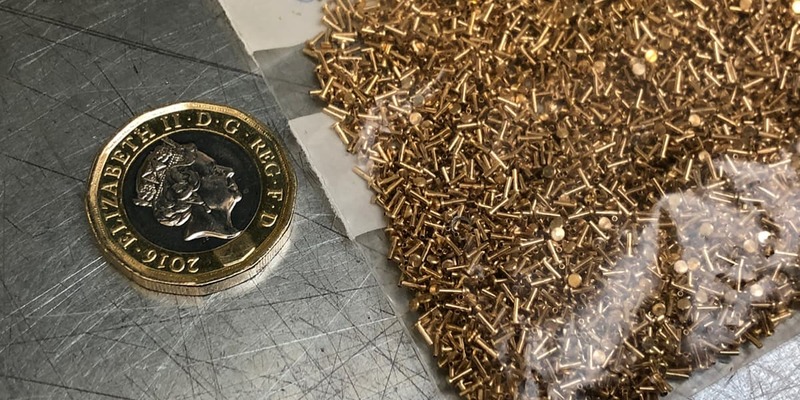 Our brief was clear: to produce 5,000 turned brass rivets each 3mm in length with a shaft diameter of 0.68mm and a hole at the end 0.4mm in diameter. The minuscule dimensions were not a problem for APT. With our team’s expertise, accuracy and attention to detail at every stage, we produced the perfect product. APT has the production capacity and capabilities to manufacture turned parts from between 0.5mm and 50mm in diameter. Due to our ongoing investment in our on-site technology and our 24/7 operations, we are able to offer a fast service with rigorous in-house inspection, live monitoring and quick turn-around times. 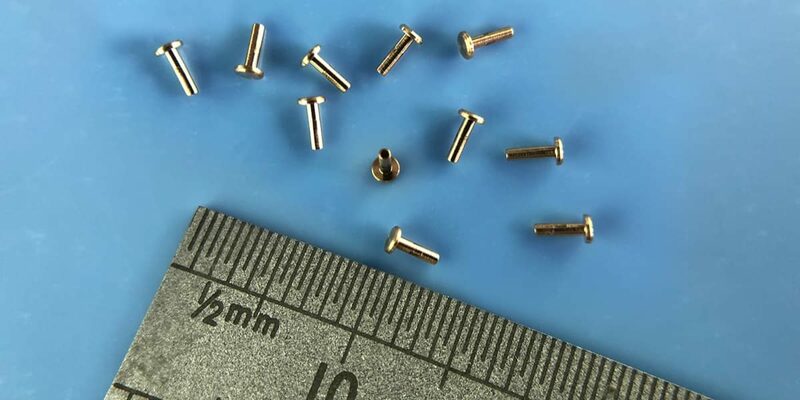 These brass rivets were produced to a tight deadline on one of our many efficient Star sliding head lathes. APT worked closely with the client, from the design stage to the final inspection and delivery. 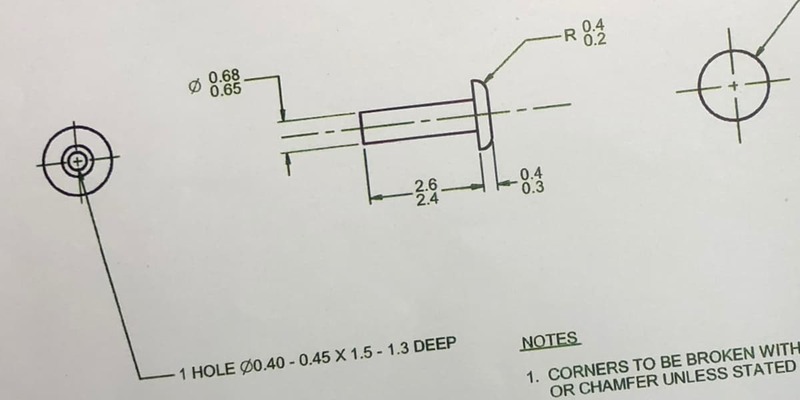 The whole process was performed by a dedicated experienced engineer. We provided them with a comprehensive, friendly and cost-effective service together with exacting quality control. Each component was then finished with an advanced, high performance surface cleaning treatment before being inspected and packed. To see the finished product and a sample of the range of other components that APT can produce, view our gallery here. This commitment to perfection has been one of the reasons that APT has been able to forge long-lasting relationships with more and more customers in the Leisure & Sports industries. APT’s vast knowledge and expertise across a wide range of engineering sectors has benefitted each one of our clients. We listen to the requirements, communicate and fine tune their specifications to manufacture the best possible product without fail. APT has enjoyed being a part of maintaining this client’s longstanding reputation within the Hollywood community and beyond.